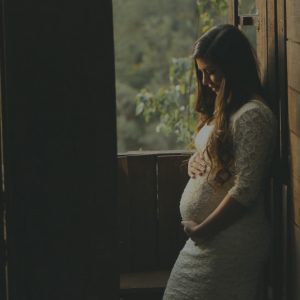 Since 2008 when I established my practice I feel privileged I have been able to support numerous expectant mums throughout pregnancy, via maternity reflexology, as they prepare for birth. It is a wonderful journey to be part of and it’s so exciting when a client makes contact to share the news of their arrival. Whilst you consider whether you would like to receive maternity reflexology, I have detailed some information for you below. It is an area of reflexology aimed specifically at women during pre-conception, pregnancy, labour and the post-natal periods. 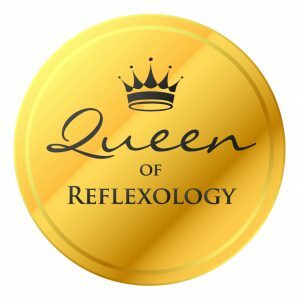 Why do clients have Maternity Reflexology? For many of my clients they choose to have maternity reflexology, to relax and unwind in a secure space before the little one arrives. Some clients may feel anxious or worried and my treatment helps them to relax and release some of the stress and tension they may feel. Can Maternity Reflexology shorten the duration of labour? An earlier study showed first-time mums who received 10 reflexology treatments prior to birth had average labour times of five to six hours. It was noted the group treated with reflexology needed far less pain relief during labour too. (G. Motha and J. McGrath – 1992 “The effects of reflexology on labour outcome”). Membership of these bodies ensures I have to work to a strict code of conduct and am committed to continuing professional development. I am pregnant – what happens before a treatment? 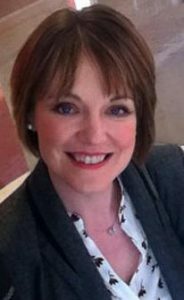 As an experienced maternity reflexologist I work in a complementary way alongside the skilled work of your midwife (your chief healthcare provider during pregnancy) and will ask you to obtain permission before reflexology treatments commence. How do I choose a Maternity Reflexologist? If you would like to experience maternity reflexology for yourself, please ensure the reflexologist you choose has undergone specialist maternity reflexology training to effectively and safely carry out treatments during pregnancy. If you have any questions about the treatment please contact me at kelly@kellyhainsworth.com or 07910 120 929. Maternity reflexology is a wonderful complementary treatment for pregnant clients and is not a substitute for medical and obstetric care. If you are concerned about your health, please always consult your GP and Midwife first. 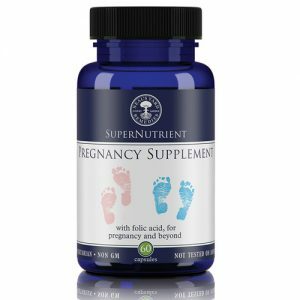 Now with green-goodness superhero spirulina, naturally antioxidant tocopherol and vitamin C to support well-being of mother and child. Order your supplements by clicking on the image below.